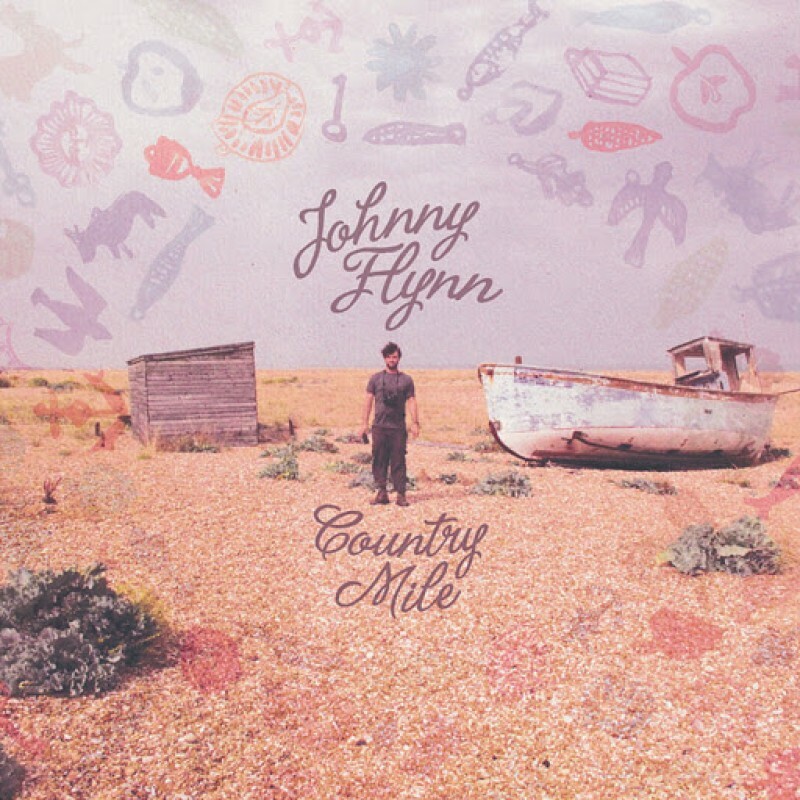 Johnny Flynn's forthcoming third record ‘Country Mile' will be released on 30th September through Transgressive Records. It follows 2008's ‘A Larum' and 2010's ‘Been Listening'. You can pre-order the album now here or via iTunes and instantly receive new single The Lady Is Risen. Listen to The Lady Is Risen below. To celebrate the release, Johnny Flynn and The Sussex Wit have announced a world tour - pre-sale tickets are available now for most of the dates here. Full general sale will be Friday 2nd August at 9am.